LA is the most diverse city in history. 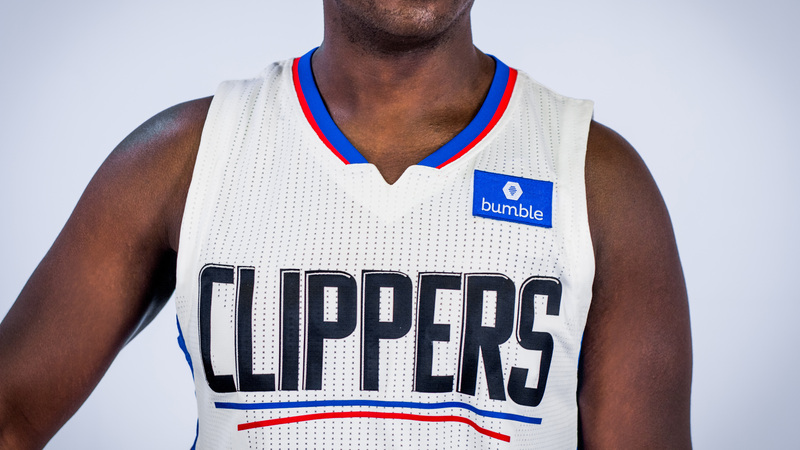 With over 4 million people spread out over 500 square miles and 80 unique districts, there’s one thing all those people have in common—the connection they share with the team they love, the LA Clippers. So we set out to reward that connection. And enhance it. By turning something intangible into something that both players and fans alike can see, hear and feel. 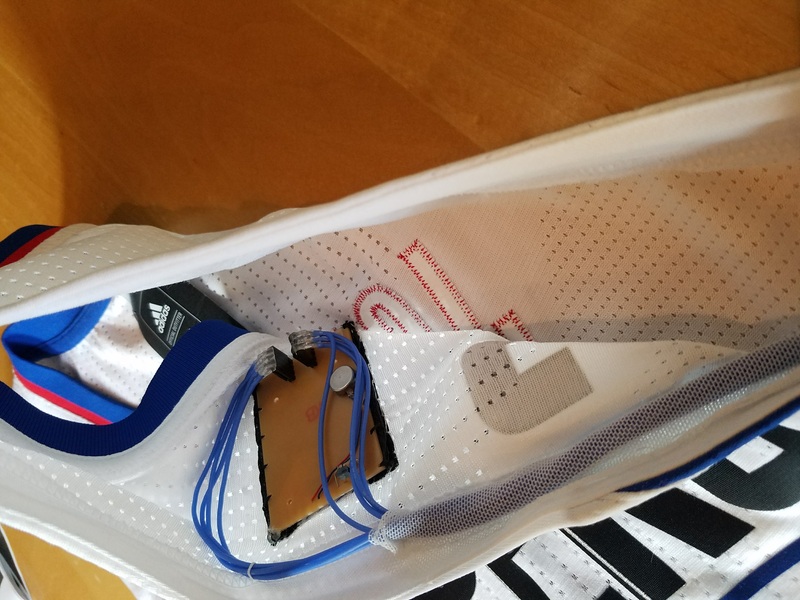 We created a prototype patch and ecosystem that brought everyone together to create an exchange that reimagines the way fans experience basketball. 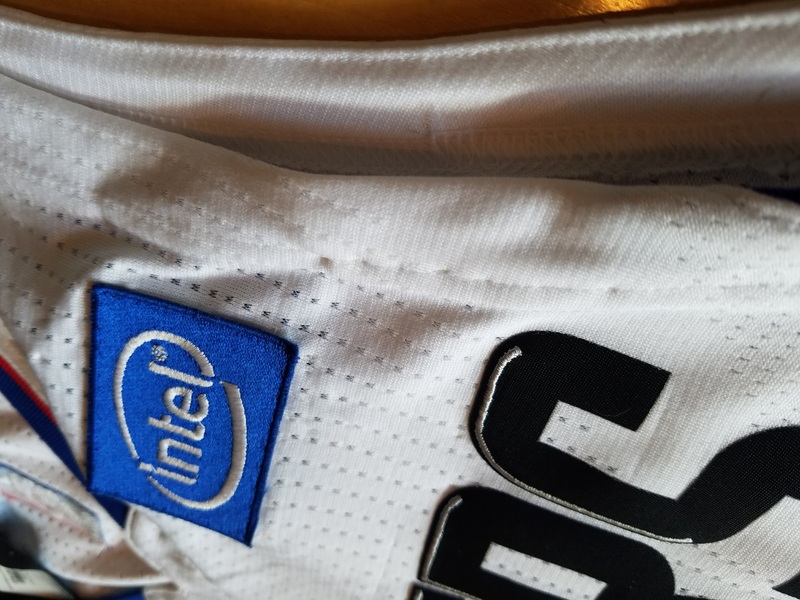 The Patch connected the fans to their favorite players and team through real-time data from the sensors inside the Patch. It connected fans to unique interactive broadcasts features, exclusive content, and even merchandise. 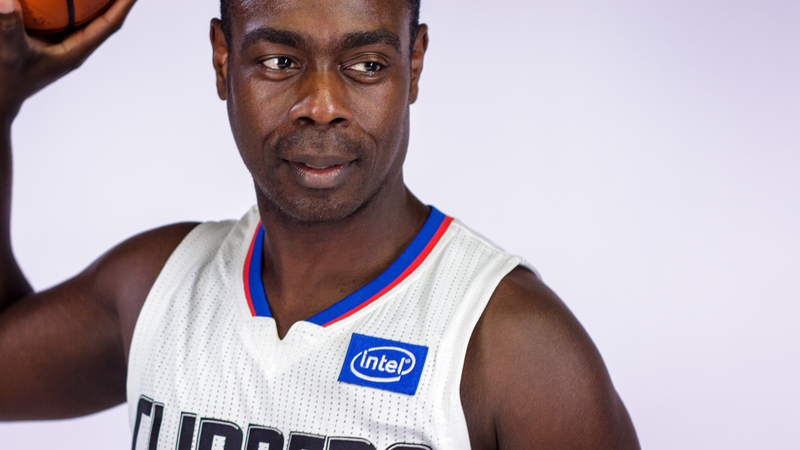 The fans could also wear the Patch which would light up and vibrate whenever their favorite player scores a point. 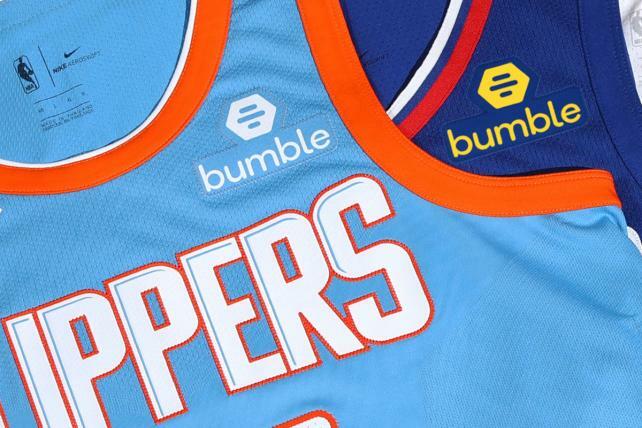 Making the LA Clipping the most connected team in sports with their partnership with Bumble.